Welcome to Hector Public Schools! 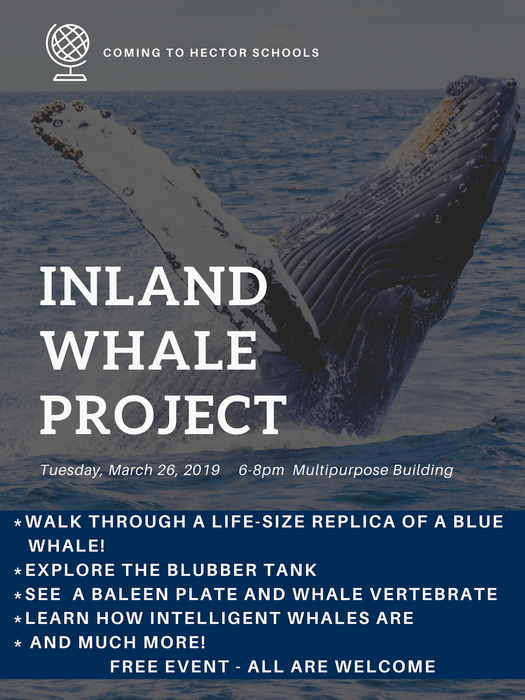 Students and Parents: Don't miss tonight's Whale Inland Project in the Multi-Purpose building!! Students can walk inside a life size replica of the worlds largest mammal and touch and feel whale blubber. Please bring the family! 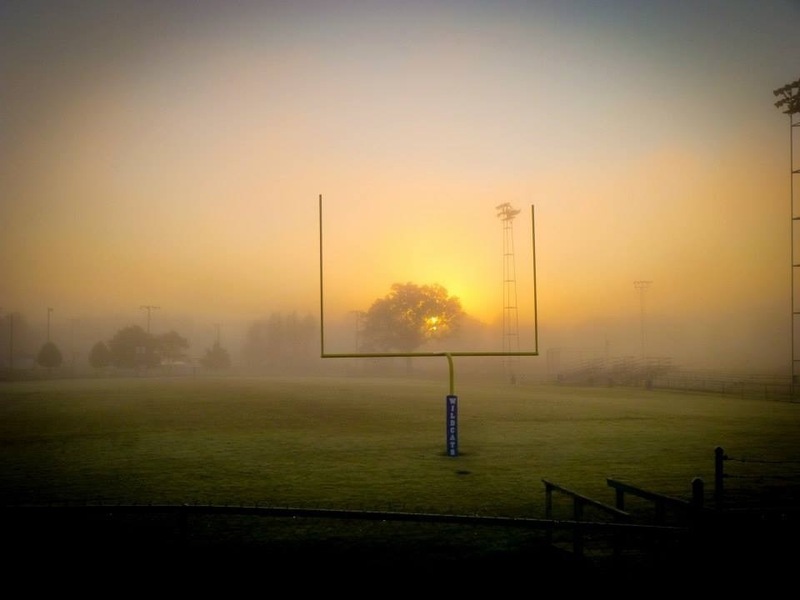 6:00 tonight! Baseball games at Conway Christian today have been cancelled. Baseball games vs Lamar for today have been cancelled.